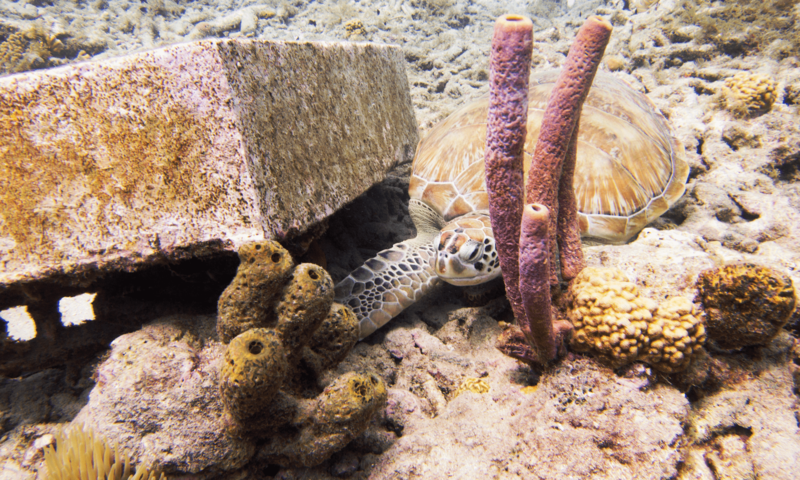 Come and Dive Curacao's Snake Bay - Dive Site information | Diving Tips. The bay is located next to Waterside apartments. his name does not refer to snakes, but to the large number of morays and eels. Snake Bay is one of the most beautiful dive sites in Curacao. Go in and out of the water at the right-hand side of the small pier because the steep slope to the bay can be very slippery. The drop-off begins at about 9 meters and descends to about 40 meters. 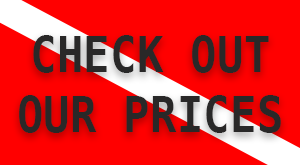 It is possible to dive both to the left and to the right depending on the current. The reef is in great quality despite its popularity. 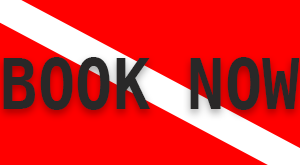 For the experienced divers is it a really nice drift dive to dive from snake bay and go to the right all the way to Wederfoort dive school. The total distance is about 1 kilometer and is a truly beautiful dive. 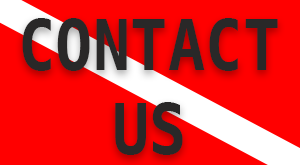 We would love to give you further tips and advice on that drift dive.